If you are a fashion or movie buff, head over to the Fashion Institute of Design & Merchandising (FIDM) Museum in downtown LA for the 21st Annual Art of Motion Picture Costume Design Exhibition. The museum showcases some of the most iconic costumes from this year’s most popular films including all five Academy Award nominees for best Costume Design. Some of the films featured are Argo, Django Unchained, Les Miserables, Lincoln, and Skyfall with many others! The exhibition highlights the work of costume designers and gives you a close-up view of their art. This FREE event is going on now through April 27th, Tuesday through Saturday. Dates: Now through April 27th, also open Easter weekend March 29-30. 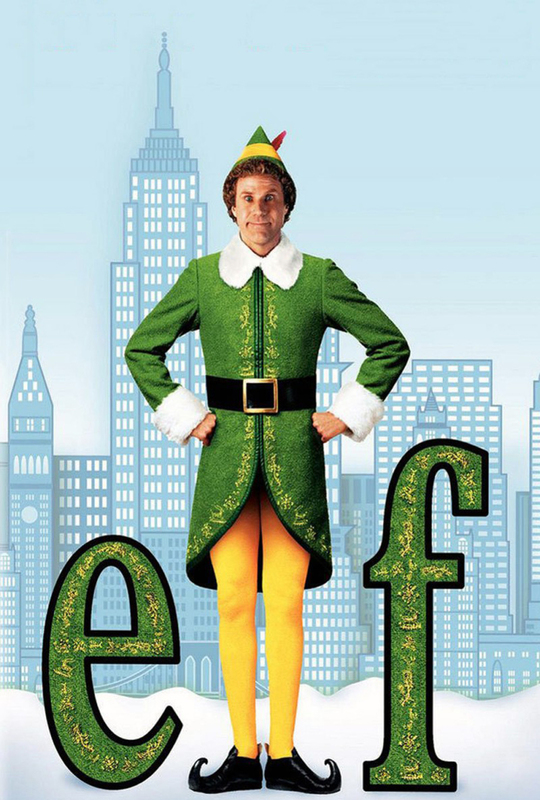 One of our favorite holiday films, Elf, will be showing at The OC Mart Mix this Friday evening, presented by Eat See Hear. Located in Costa Mesa as part of the South Coast Collection, The OC Mart Mix is a collection of vendors selling unique products and merchandise, as well as food, coffee, and wine. Attendees can browse the shops and grab something to eat or drink before settling down in front of an outdoor screen to watch the film. Be sure to bring a lawn chair or blankets and dress warm! The show starts at 7 PM, so grab your tickets online for just $5 or $10 at the door. We are still finding great events to get you into the Halloween mood and came across a FREE Friday night movie series happening in the heart of downtown at Pershing Square! Put on by the City of Los Angeles Parks and Rec Department, four popular horror/suspense films will be shown beginning this Friday with 1408, followed by Mothman Prophecies, A Fire in the Sky, and The Descent. There will be lawn seating, so bring a blanket and pack a picnic – the show starts at 8:00 PM! 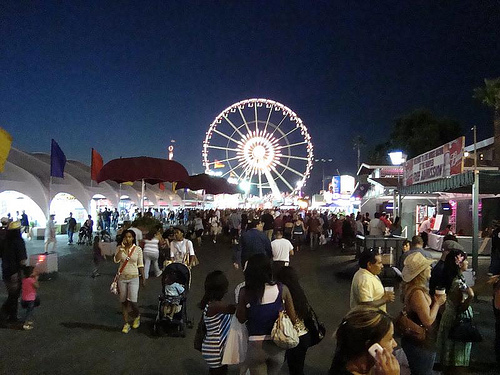 The LA County Fair starts this weekend, August 31st, and runs for the entire month of September. This year marks the 90th year of the fair, with all of the classic fair attractions! There are plenty of exhibits, shows, rides, food, and carnival games and is a great event for the whole family. The opening weekend has plenty of promotions and discounted prices, so be sure to check out the website for all the details. Music lovers, grab your tickets for FYF Fest taking place in L.A. Historic State Park in Downtown on Saturday and Sunday. 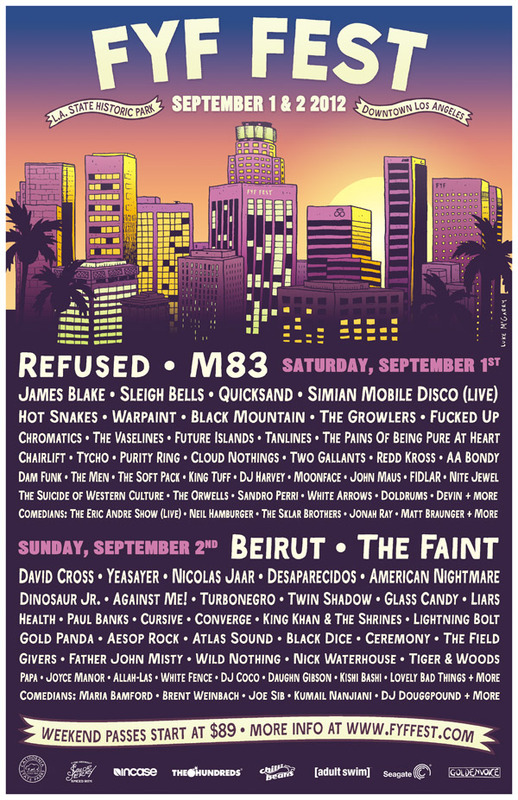 The lineup features M83, Beirut, and Yeasayer, with a lineup of comedians in addition to the music. Four stages each day run from noon to 11:00 PM. Tickets start at $89 for a weekend pass, so head to the website for tickets and the full lineup! The outdoor cinema, Eat See Hear, will be setting up shop drive-in movie style at LA Trade Tech College, with a great view of the downtown skyline. Saturday, September 1st will feature Kill Bill Vol. 1, and Sunday, September 2nd features Fast Times at Ridgemont High. Doors open at 5:30 PM, with live music at 7:00 PM and the movie at 8:30 PM. Head to the website for tickets! 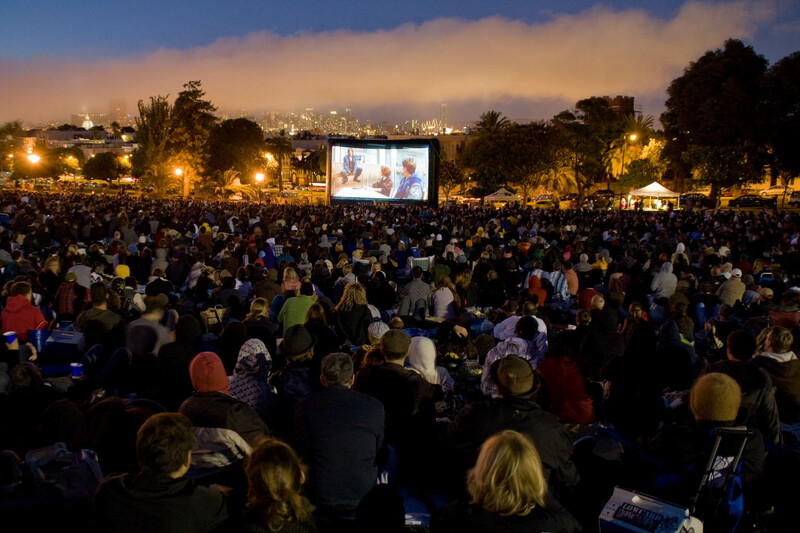 1) Eat See Hear & Street Food Cinema is an evening outdoor event featuring a movie, music, and food trucks! That’s it for this weekend, and always feel free to send us comments with any cool events you think we should check out or blog about! 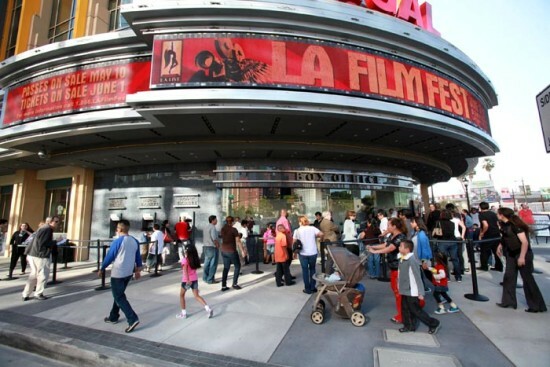 Now in it’s 18th year, the LA Film Festival will screen nearly 200 films, shorts, and music videos as it returns to L.A. Live in downtown from June 14th through June 24th. This event has so many things going on within the two weeks that we can’t mention them all, but the main focus will be screenings of the best entries from the thousands of emerging independent filmmakers who submitted their work. Awards will be presented to filmmakers in various categories including Best Narrative Feature, Best Documentary Feature, and Best Short Film, just to name a few. In addition to the competition, the event will feature an international showcase and summer showcase which highlight some of the most innovative and talked-about independent film releases. Coffee Talks & Conversations is a series of panels which allow attendees and emerging filmmakers a chance to connect and discuss various issues with industry insiders. Free community screenings of Dirty Dancing, E.T. : The Extra Terrestrial, and Star Trek II: The Wrath of Khan are also part of this huge event. 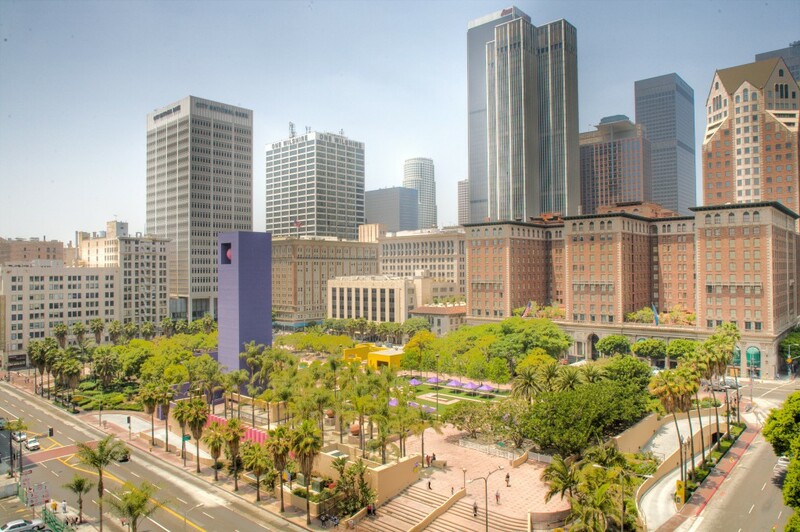 Screenings are located at L.A. Live, Los Angeles County Museum of Art (LACMA), Grammy Museum, Grand Performances, and FIGat7th Plaza, so be sure to check the schedule for a full list of films, tickets, and more! The great thing about living in a city as big as Los Angeles is that when the idea for an awesome event comes about, there’s always the chance that multiple companies can offer their own take on the same concept. 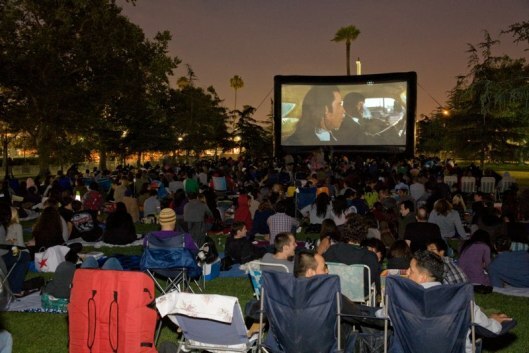 Eat See Hear and Street Food Cinema are two summer event series that will host outdoor movie screenings on giant projector screens combined with live music and food trucks. Eat See Hear’s schedule takes them throughout the Los Angeles area with stops at a different city each week, while Street Food Cinema is centrally located at Exposition Park all summer with a finale in San Pedro. Each event has their own schedule of hit and cult classic films like The Goonies, Zoolander, Mission Impossible 4, and Transformers, just to name a few! On May 26th, Eat See Hear kicks off with Anchorman and Street Food Cinema will be showing Napoleon Dynamite. In addition to the movies, each event features live local bands prior to the showing. Many of LA’s best food trucks will also to attending, serving up their delicious bites. Small lawn chairs and coolers are permitted, making this a great opportunity to hang out with friends (or a date) on those warm summer nights, and best of all, tickets start at just $10!